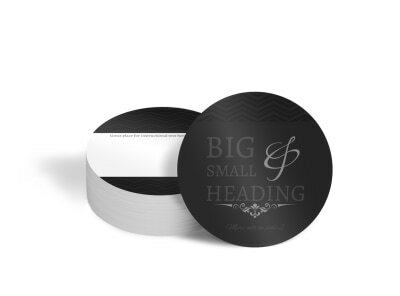 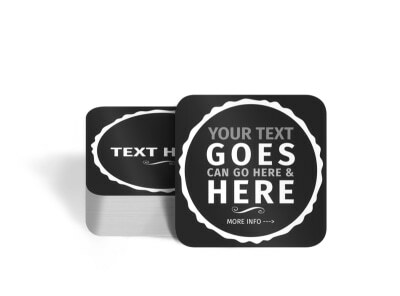 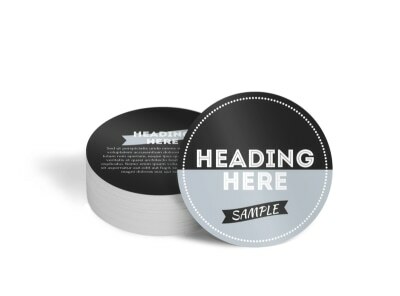 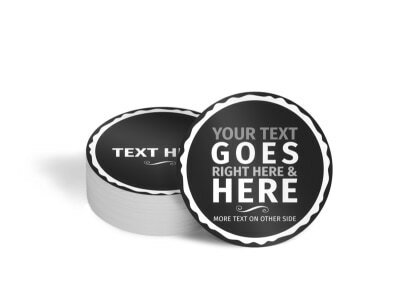 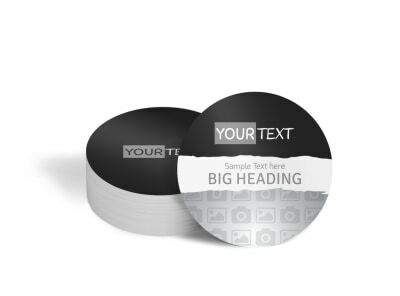 It can be a challenge to choose the perfect coaster template to customize for your bar or restaurant. 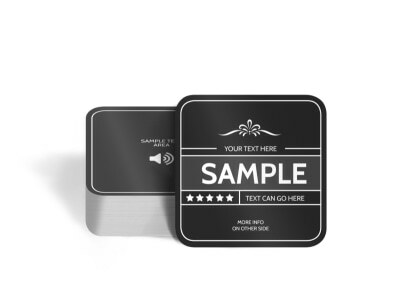 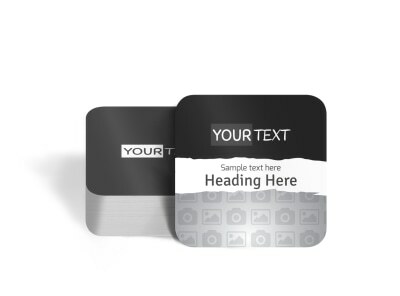 If you’re still searching, try giving one of our professionally-designed generic coaster templates a shot. 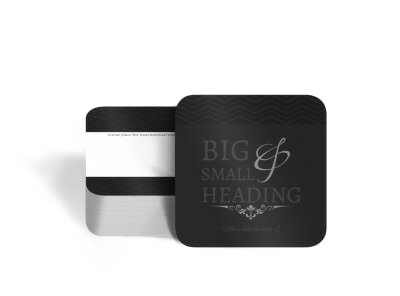 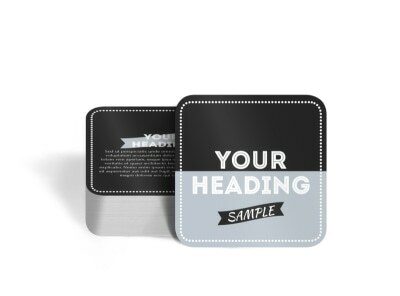 We’ve got square coasters with rounded corners along with the standard circular design. 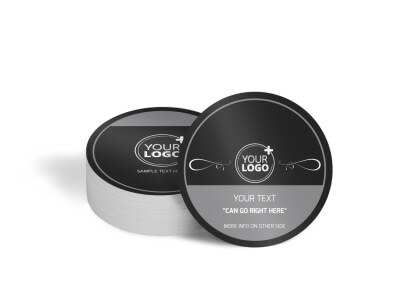 Our online editor makes it simple for you to make just a few small tweaks to turn a basic design into something amazing. 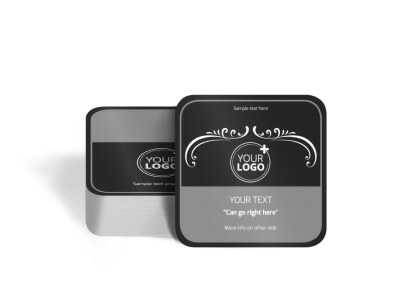 Get started by uploading your logo, then continue to the small details that surround it. 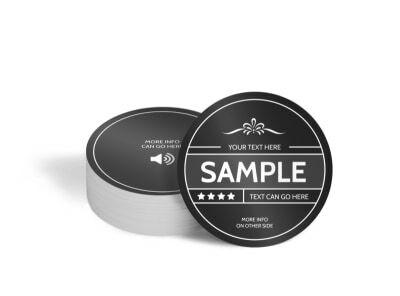 Before you know it, you’ll have a completed coaster that reflects your personality and style!